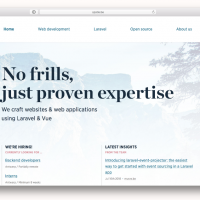 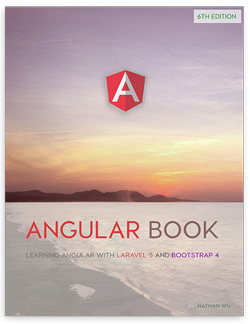 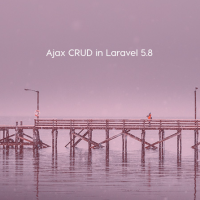 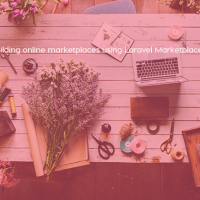 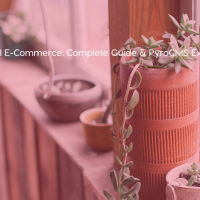 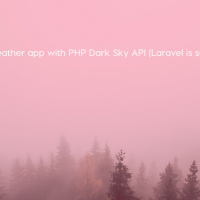 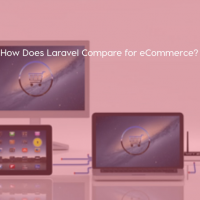 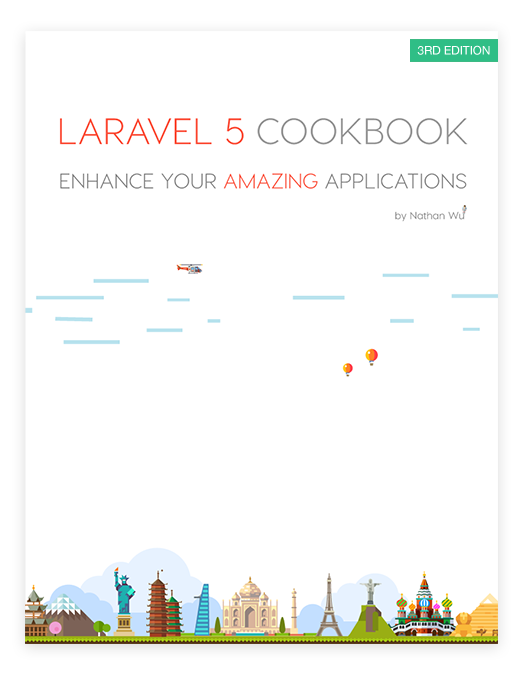 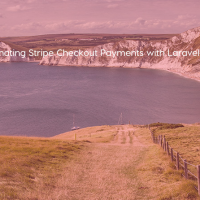 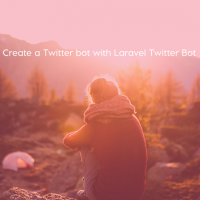 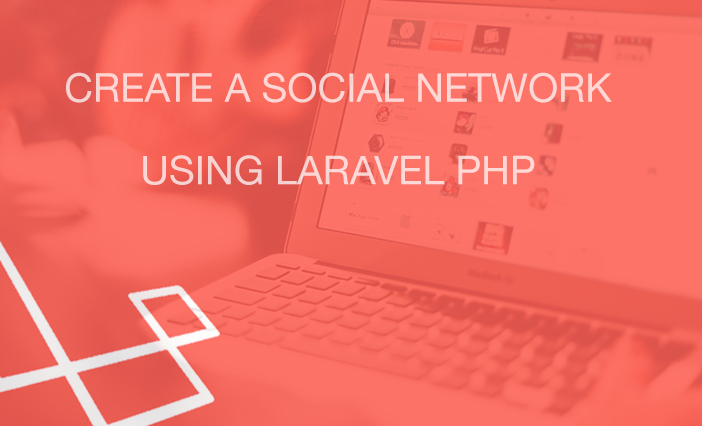 Build a complete application with the PHP framework Laravel! 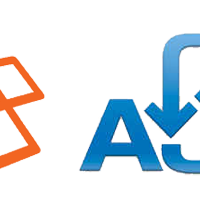 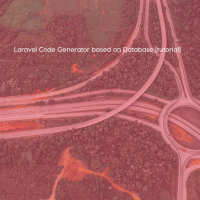 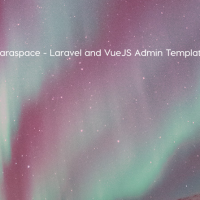 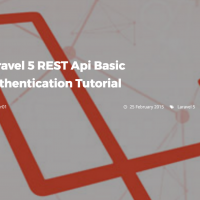 This video provides a short introduction and explains how to setup your Laravel project. 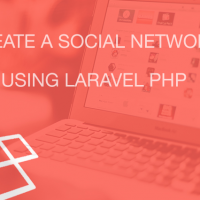 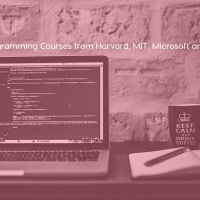 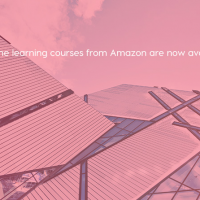 In this course we'll build a neat little social network and cover the basics of developing with Laravel. 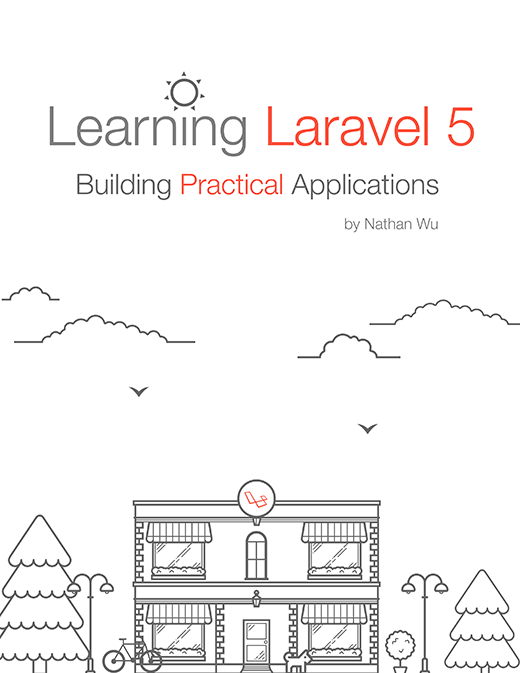 If you love this series, don't forget to share this page!